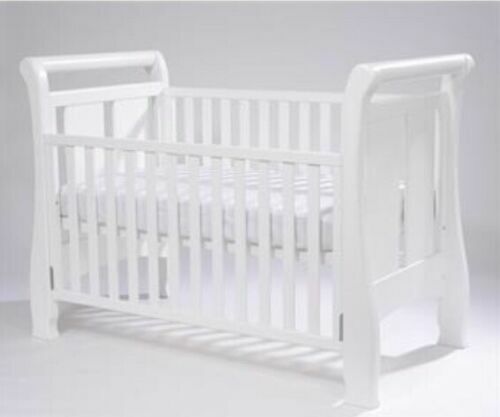 Tasman Eco Tuscany Cot White, plus mattress and protector. 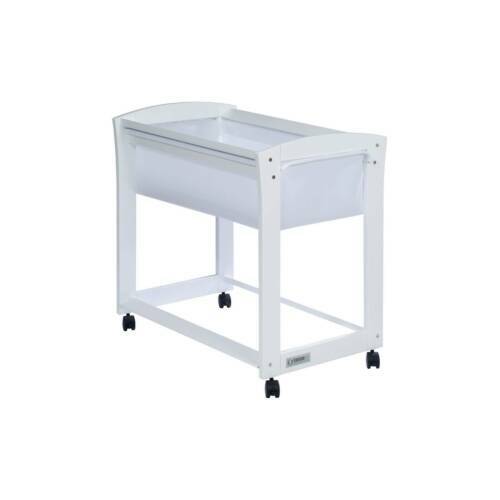 Tasman Eco Tuscany changer white, includes mattress. 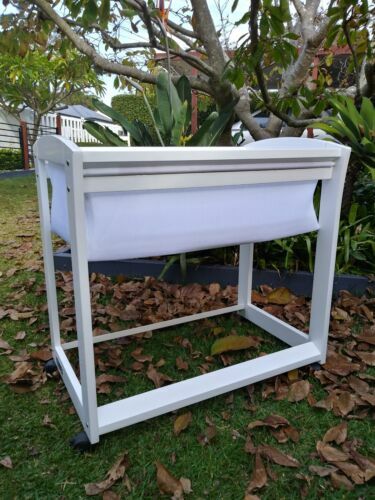 Tasman Eco Cot, Change Table And Dresser. Tasman Eco Bassinet package, incl mattress, mattress protectors, Linen.